English DJ/producer Kideko releases his new track on Spinnin’ Deep. 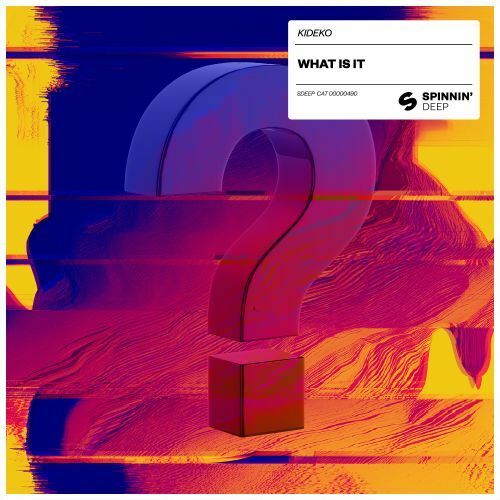 ‘What Is It’ has a madly rolling groove, filled with big swirling sounds and cool vocal snippets. This exciting piece of house music will turn in a DJ favorite in no time. Checck out Kideko - What Is It now!